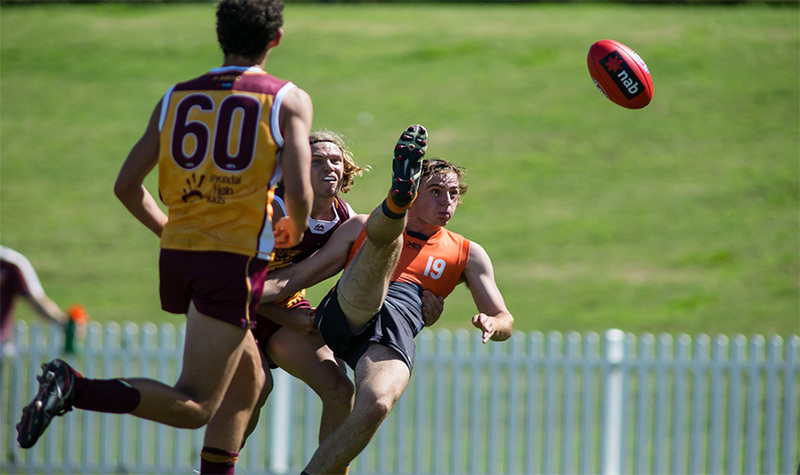 The Sydney Swans and GIANTS Academies will come up against their first Victorian opponents of the year this weekend. 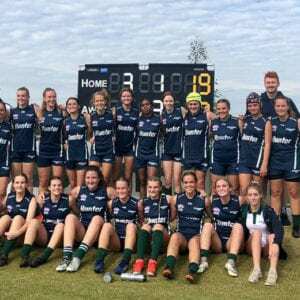 With both sides set to travel to Melbourne, it will be their first test south of the New South Wales border in the new NAB League competition. The GIANTS will take on the Northern Knights, a club responsible for the early careers of Heath Shaw, Trent Cotchin and Marcus Bontempelli. 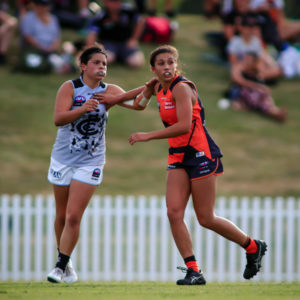 Played on Saturday at 10.45am, the teams will square-off at Trevor Barker Oval. 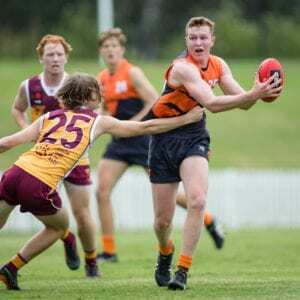 The visitors have made a raft of changes to their side who are yet to register a win in the 2019 NAB League season. In comes Collingullie’s James Pope, Bathurst’s Scott Brown, St George’s Wilson Mudge and Ainslie duo, Joe Bishop and Ragan Drew. Making way for these players are Kane Flack, Coopa Steele, Cameron Edwards, Sam Frost and Adam Whyte. The Swans will also take to Trevor Barker Oval, playing the Sandringham Dragons who currently sit atop the NAB League Boys ladder. With the Swans sitting at two wins from two matches and the Dragons on three from three, a high quality match is anticipated. The Swans will welcome back bottom-ager, Maroubra’s Errol Gulden and Warners Bay’s Ky McGrath, while Kyle McKeller has been named as an out.